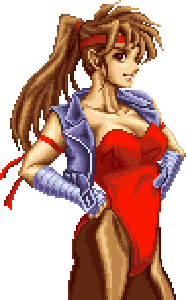 Tia Langray is one of the playable characters in Breakers (1996), a 2D fighting game developed by Visco for Arcades and the NeoGeo. 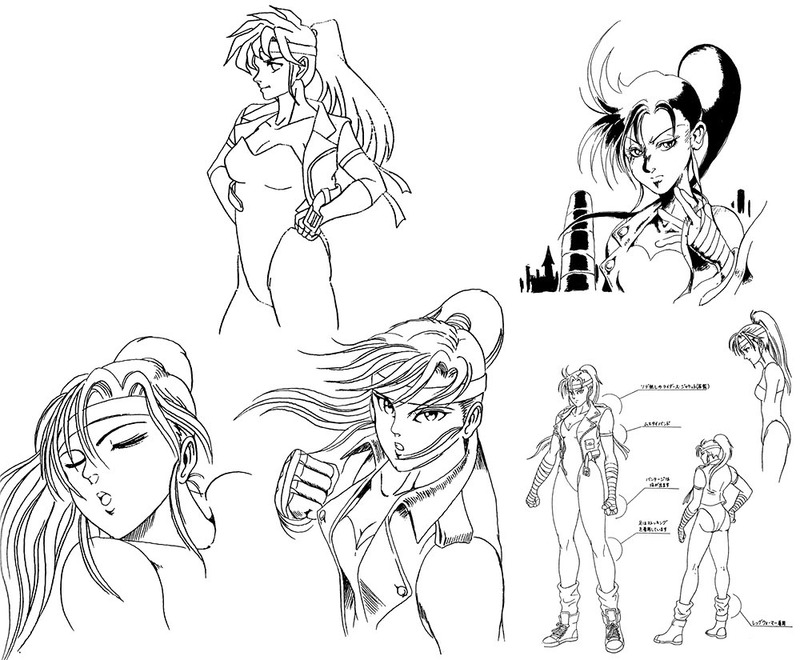 Tia returned in the update Breakers Revenge (1998) but did not appear in any other video games. According to her official bio she is from Thailand, uses martial arts that are not further described (Kickboxing) and is searching her brother. In Breakers Revenge, her clone is named Shelly Tarlar.